Gross Weight (GVWR) 4408 lbs. Your cross-country journey starts today at Hamiltons RV! 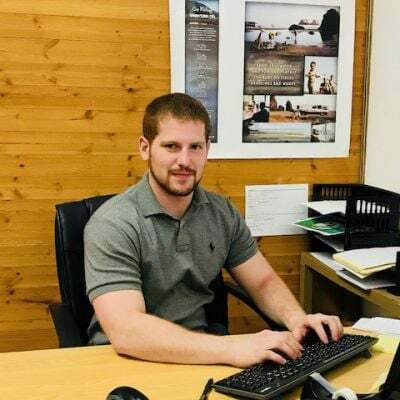 Browse through our massive inventory at 1580 Tittabawassee Saginaw Michigan 48604 and you'll soon see why we're one of the best RV dealers in Michigan! You'll find an incredible deal on this New 2020 Palomino PaloMini 181FBS! Learn more about this Travel Trailer by calling us at 989-752-6262! 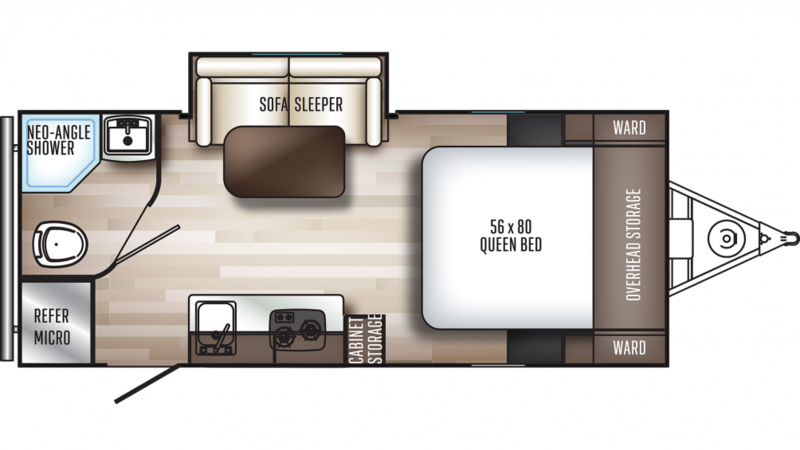 At 21' 8" long and 7' 0" wide, the 2020 PaloMini 181FBS is roomy and comfortable, especially when you open up the 1 slides that maximize the living area! You'll appreciate it so much when everyone is inside on those sizzling summer days, kept cool by the 13500 BTU a/c unit, or enjoying a toasty, warm evening together thanks to the 20000 BTU furnace! After a fun day outdoors, it always feels good to wash off the day's dirt and grime with a hot shower. But who enjoys trudging through the campground to the damp, chilly, and often messy community bathroom? With the 2020 Palomino PaloMini 181FBS, you'll never have to again! It has a bathroom with a roomy shower and a convenient Foot Flush commode. Plenty of hot water too, thanks to the big 19 gallon freshwater tank and 20 lbs. of LP tank capacity means loads of hot water! There is a 30 gallon black water tank and a 30 gallon gray water tank in this RV.